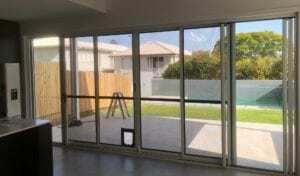 Crimsafe Security Screen Doors and Crimsafe screens let you open up your doors and windows to allow for a cool breeze while keeping out the insects and intruders. 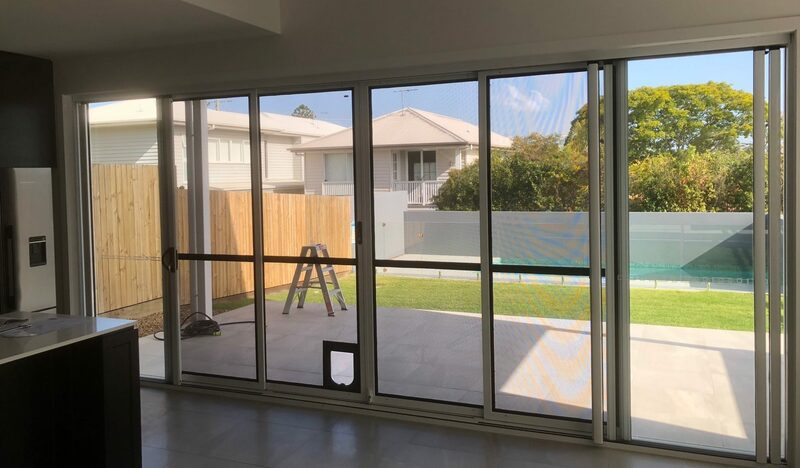 • Go to bed at night with your windows wide open and sleep soundly knowing you are protected by Australia’s strongest range to security doors and screens. • Crimsafe uses a specialty designed Tensile-Tuff 0.9mm Stainless steel mesh so that it is very hard to cut so you never need to worry about dogs, cats or Kids wrecking the fly wire. • Crimsafe security screens and doors provide a 10 year warranty, with the option to extend your warranty to 12 years (Crimsafe Regular) or 15 years (Crimsafe Ultimate).